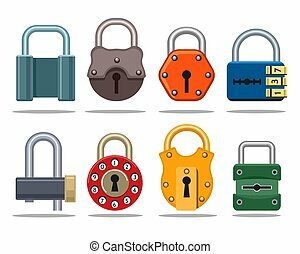 Combination lock with keyholes. 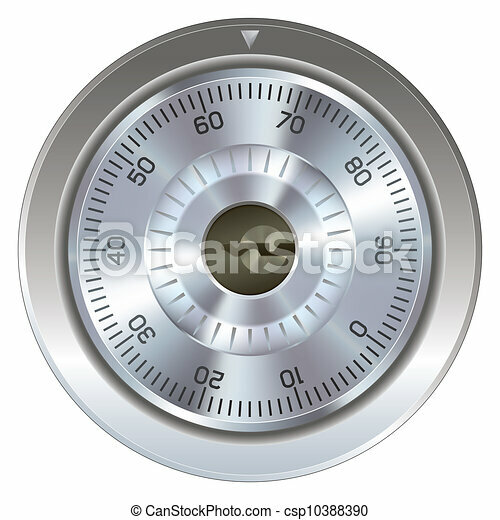 Combination lock with keyhole. typically found on a bank or gun safe. 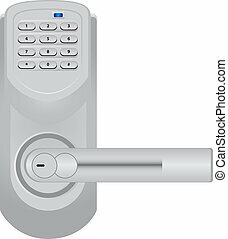 dial operation is fully detailed along with an accurate keyhole. 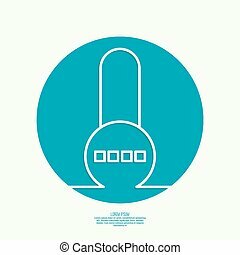 security symbol. 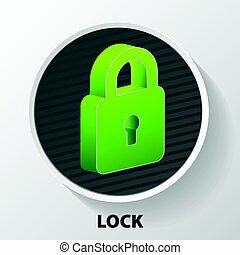 Combination lock with keyhole. Typically found on a bank or gun safe. Dial operation is fully detailed along with an accurate keyhole. Security symbol. 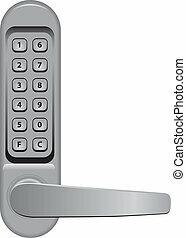 Door handle with combination lock. Vector illustration. 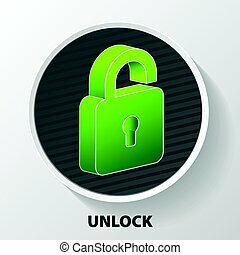 Lock with password icon. Vector illustration. 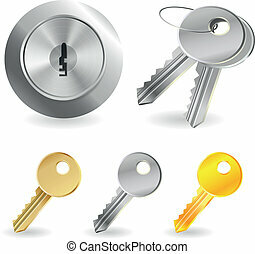 Protection security lock safety element and private shaped lock secure system. Flat lock with keyhole for safeguard. 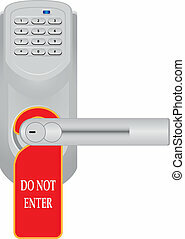 Vector illustration of security concept with locked blue combination pad flat lock. 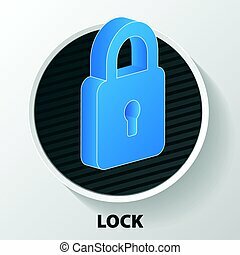 Lock with password icon on white background. Vector illustration. Flat lock with keyhole for safeguard. 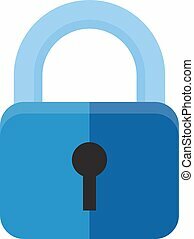 Vector illustration of security concept with locked blue combination pad flat lock. Digital lock with inscription for prohibiting passage. Vector illustration.